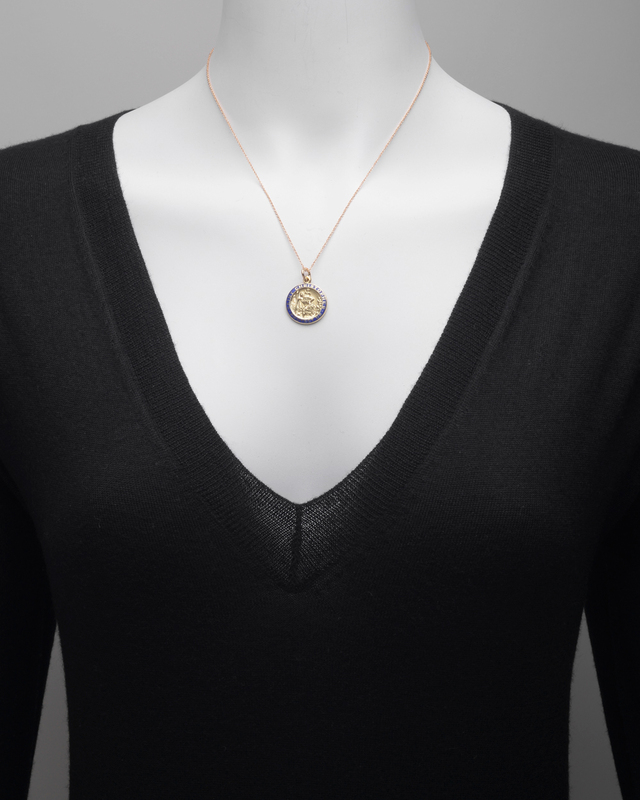 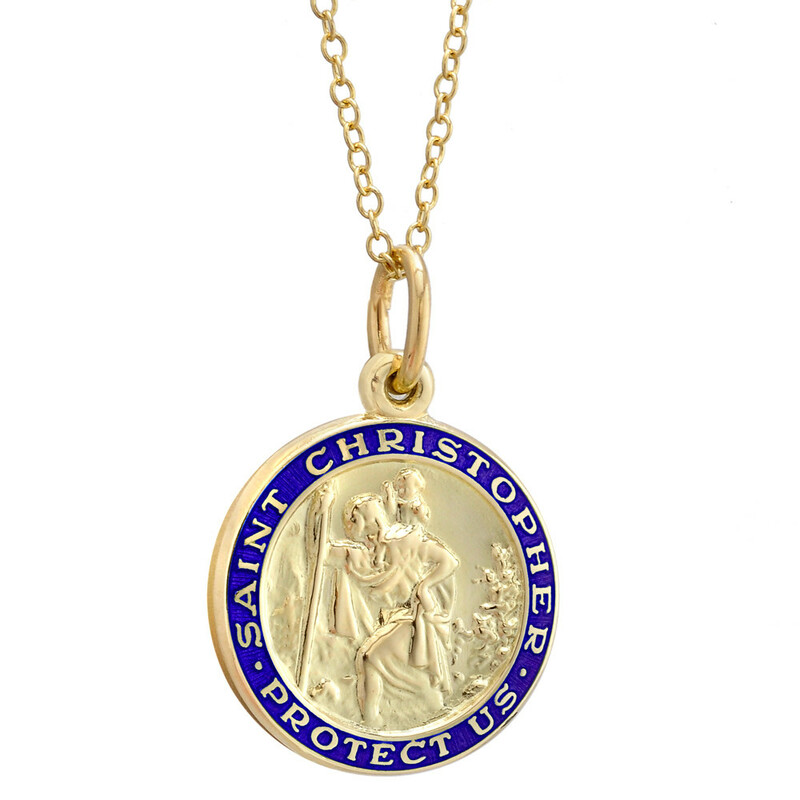 St. Christopher pendant in 14k yellow gold with blue enamel outer ring. 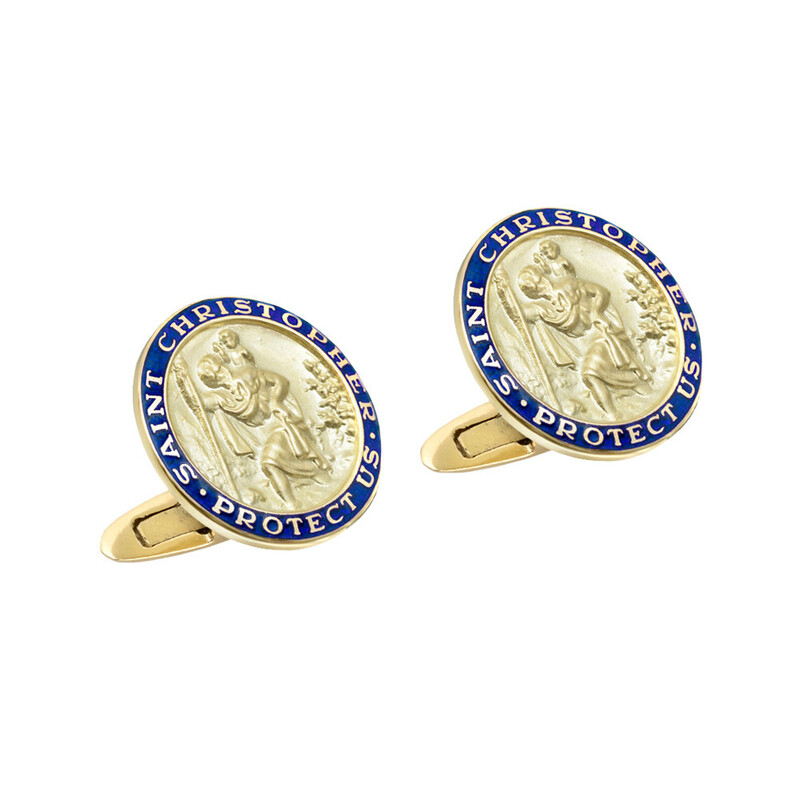 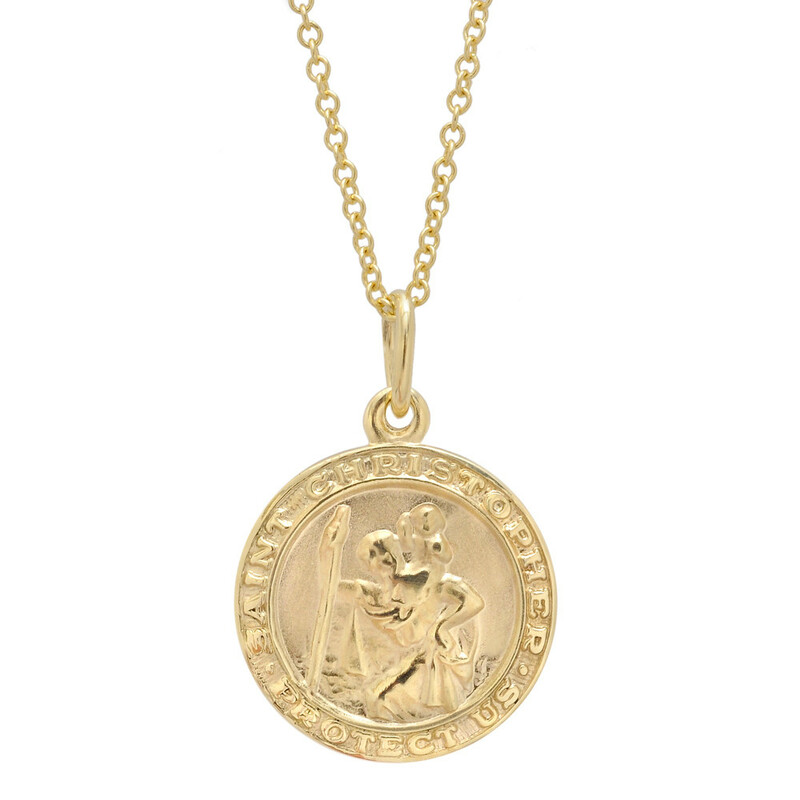 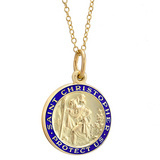 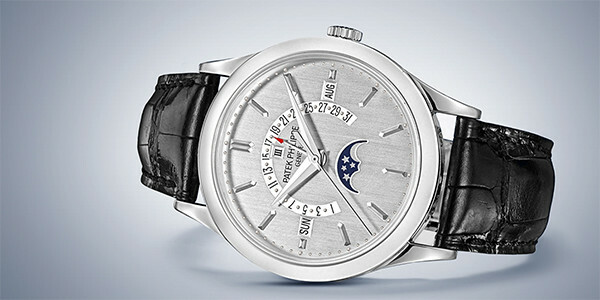 Inscribed "SAINT CHRISTOPHER - PROTECT US." 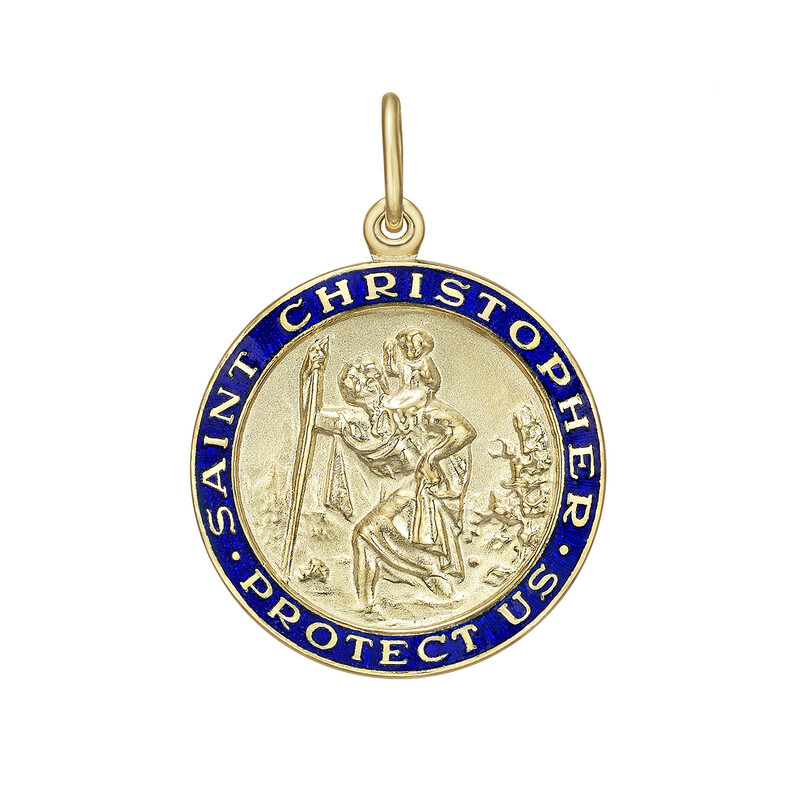 0.75" diameter.